Recommended for parents of Suzuki Method students. 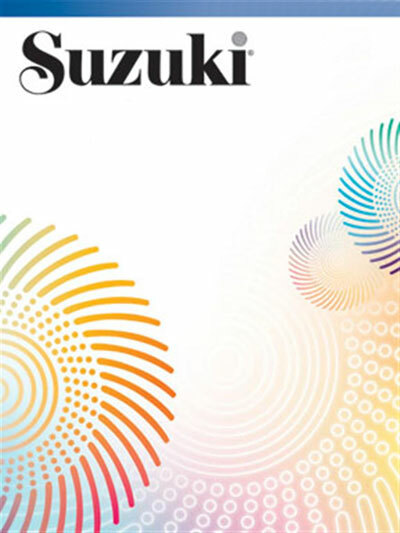 In this sequel to Nurtured by Love, Dr. Suzuki states that "the fate of the child is in the hands of his parents." With this book he shows how to create a warm environment which will encourage any child to become a happy, loving, and talented human being.